Try not to sign important documents. Exception renewing a mortgage, but be very careful about the small print. If you need to sign important papers, make sure you understand everything, if you don’t ask questions. Mistakes in communications and messages are highly likely during this period, so read and REread before you sign or commit. Expect delays in communications or in getting your questions answered. 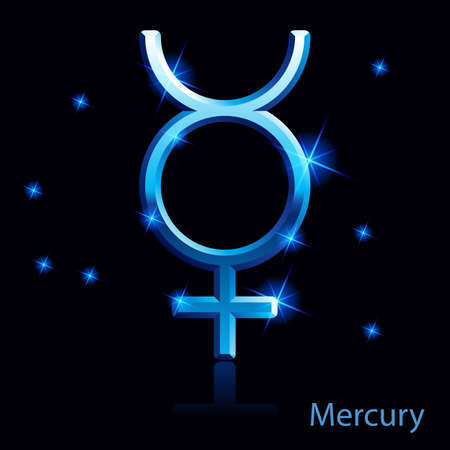 When Mercury is said to be in “storm” he is moving very slowly, the effects of the Mercury Retrograde will apply to a slightly lesser degree. We can begin to look ahead now, communications should run more smoothly and we may feel “excited” about the future. However, keep in mind not everything will go as planned, as Mercury is still in his “storm” until the 13th. The 3rd 2015 Mercury Retrograde, “storm” and when it turns direct dates are below. SGC Admin: From our inbox to you… From Daily Om on … Protecting yourself from the negative energy of others.